$35 per clinic Spring Special! Please call (262) 549-7946 to pre-register for a clinic. FREE clinic offered for families interested in classes for children up to 2 years old. Classes are 1 hour long. This clinic is a FREE trial class and also gives information on our program. We will also teach the proper holds and how to make learning and swimming fun for the whole family. Call to reserve your spot as each clinic is a maximum of 6 babies, and spots fill up quickly. Call for more information or to reserve your spot for this FREE clinic! Cost is $8/class or $49/month unlimited. 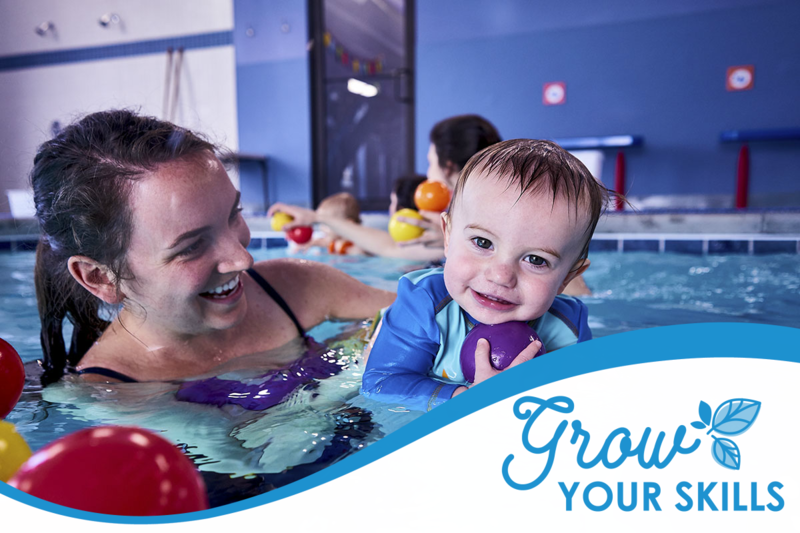 Follow Swimtastic Waukesha for exclusive updates and special offers!